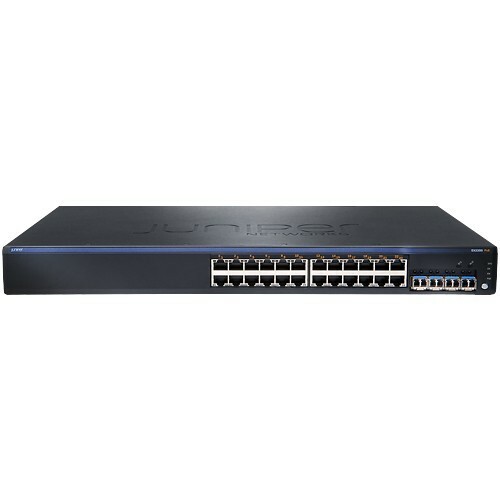 The Juniper Networks EX2200 line of Ethernet switches offers a compact, high-performance solution for supporting today’s converged network access deployments. 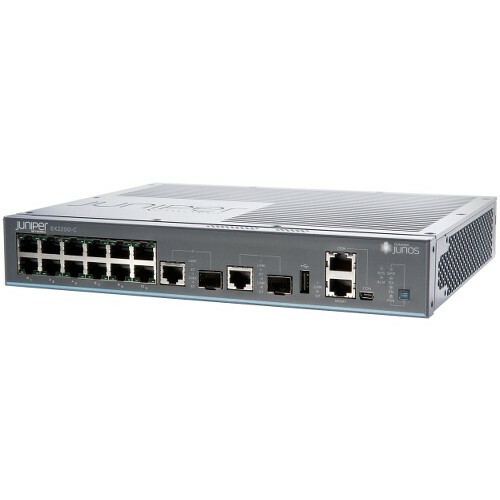 Each EX2200 switch includes an application-specific integrated circuit (ASIC)-based Packet Forwarding Engine (PFE) with an integrated CPU to consistently deliver wire-rate forwarding, even with all control plane features enabled. Based on existing, field proven Juniper Networks technology, the PFE brings the same level of carrier-class performance and reliability to the EX2200 switches that Juniper Networks routers bring to the world’s largest service provider networks.